. Recipient of CANADA 150 COMMUNITY SERVICE AWARD. 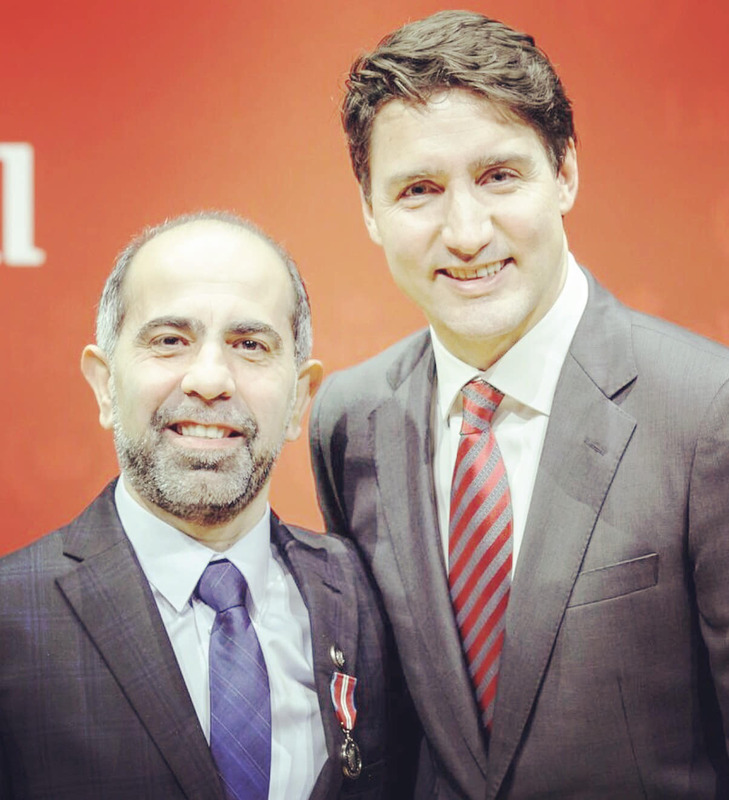 • Recipient of Queen Elizabeth II Diamond Jubilee Medal for more than two decades of public service in Canada. . President of the Canadian Muslim Forum (FMC-CMF) •	Serving as president and as a long-standing board member of Montreal-based pan-Canada community not-for-profit association. •	An advocate of positive integration in the society, human rights, equality and fairness amongst all citizens. •	Promoter of civic engagement. •	Initiator of anti-Islamophobia petition, e-411. •	Blogger at Huffington post and personal one. •	Recipient of Héma-Québec award for volunteer work as a major organizer of blood drive campaigns in greater Montreal. The only member of a cultural community to be recognized at the time. •	Recipient of recognition awards for social implication. •	More than 22 years in the education field. Co-founder of primary and secondary community schools. •	Principal of a secondary school for five years. •	Founder of a soccer team for the West Island youth. •	Founder of theater for the youth in Montreal area. •	Marine Scout leader for 10 years. •	Founder and director of a business directory. •	University graduate. •	Business and financial advisor. •	Project management. Its agreed upon that one of most important element of productive school teaching is maintaining classrooms discipline for the educational process to be smooth and as effective as possible. The genuine emphasis on classroom management is based on the general perception that effective instruction requires efficient running technics of classrooms, and that strong management skills are the groundwork of strong teaching. Classroom administration and management of student conduct are skills that teachers obtain and improve over time. Skills such as effective classroom management are central and most crucial to teaching and require “common sense,” consistency, very good knowledge of the subject thought, an, a sense of fairness, and courage. -Know school guidelines for discipline procedures. -Make sure that your students are fully aware of the standards and consequences of their actions. -Let parents equally aware of the standards and consequences. -Be fair, positive and consistent. -Make sure you have your lessons chapters well planned, timely fashion and be well informed. -Get to know your students, treat them with respect, keep confidences high, show them that you care. When You Can Conquer the Enemy within You, Challenges Can Do No Lasting Harm. We humans experience different phases in our life, many of which have us facing challenges of different types, scales, gravity and significance. Very regularly we face complications in our social interactions, our careers and in other experiences. The way a person approaches and deals with these complications will reflect their true character. It echoes the real “you”, while others would try to pin the blame on anything and everyone except themselves. The challenges, difficulties and problems that everyone deals with will differ in detail and particularities. However, they all carry similar characteristics that allow for similar methods of tackling, fronting and eventually passing through with fewer losses, less suffering and more prominent chances of regaining normalcy. 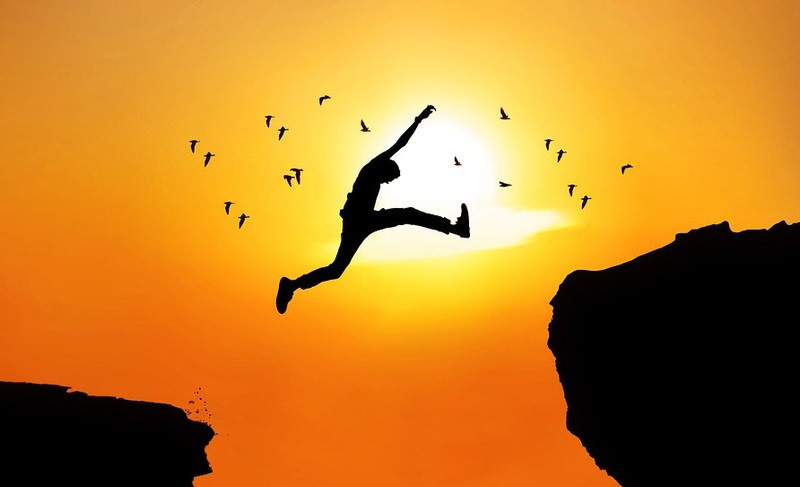 Therefore, the fact that each obstacle is unique does not mean similar solutions are impossible. Essentially, it is the person themselves is the determining factor on whether a proposed solution works or not. There are various techniques to face challenges effectively. Every so often, instead of turning towards life, we instead evade it. However, if we want to be present, we must orient ourselves towards reality. Life becomes more manageable and enjoyable if we adapt to realism and avoid fighting the impossible. Adapting to reality does not translate into surrender or admission of defeat in any way; quite the opposite. It actually gives someone the opportunity to work towards a better situation by using rational and balanced approaches rather than extreme moves that end, in most cases, with more unique hardships. It is easy to wallow in the drama of our problems. Although it may seem odd, our misery can become a “comfort zone” and our effort to fight it can dissipate. By counting our troubles rather than our blessings, our despair becomes our new norm. This attitude undermines our ability to draw from the good that we have been given and to see our lives, fundamentally, as a gift. One of the most self-destructive moves is negatively compromising our relationships with those we love or those who care about us because, in misery, it can become easy to neglect what matters most. These relationships are not maintained without effort; they grow and are sustained through attentive care and hard work. Mature love in all types of relationships is a dynamic, living experience. It requires commitment to keep it working and it accepts the reality that we will hurt one another and be hurt by one another. We cause pain and through love we try to heal; we express our concerns and we stand accountable for our faults; we learn to forgive and we accept forgiveness of another. In the end, love helps us genuinely work towards reconciliation and a healthy compromise, and thus, is essentially used as “repair work”. Avoiding extreme emotional reactions to difficult issues is a key action in order to be able to correct the way we deal with problems. In many cases, irrational reactions can lead to very serious mistakes being made, which can make getting out of problems even tougher for a person. At one point, the individual sinks deeper into uncertainty, regret and lose of energy to the extent where their original issue becomes trivial to the newer problems caused by their rash actions. It is the enemy within you that can be the most dangerous trigger for self-destruction. It is the part of you that puts you down and damages important support systems. It can convince you to compromise your beliefs, values, and convictions, and it distracts you with material pleasure. It is your most vicious antagonist, preventing you from regaining normalcy. The first step in fighting this internal enemy is to acknowledge that there is an enemy and that you will need to develop the willpower to fight against it. You will need you keep your spirits high, strengthen your values, sustain your relationships and avoid believing that your mission is an impossible one. In the end, a victory over the enemy within you will ensure that your challenges will not leave a lasting impact on your life. Quebec Election 2018 : Get To Know The Parties You’ll Be Voting For; Be prepared for one of the province’s most adversarial elections in years. The Quebec parties are gearing up in preparation for a day that will shape the province’s political landscape for the next four years. The Liberal Party of Quebec (PLQ), Coalition for Quebec’s Future (CAQ), Solidarity Quebec (QS), Quebec Party (PQ) and Green Party of Quebec (PVQ) are currently all in full election mode: new star candidates have been introduced in multiple major constituencies; presentations and promises on social and economic projects have been made; party leaders have visited different districts across the province. The challenge that both PLQ and PQ are facing by the rising political power, the CAQ, is that it presents itself as a party that believes in keeping Quebec within the Canadian confederation — it is a federalist group competing with the PLQ on its traditional political territory. In parallel, the CAQ competes with the PQ in its own sphere by demonstrating a “nationalistic” ideology, the term that Mr. Legault, the party. chief prefers to use instead of being labelled a sovereignist who’s tough on the language issue, immigration policies and on the civic rights of the province’s minorities. 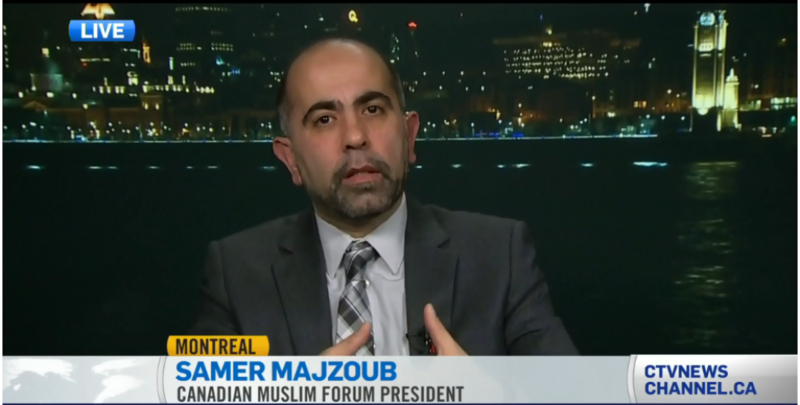 In reflecting it’s rhetoric of inclusion and diversity, the PLQ, in the current elections, has chosen many candidates from various ethnic and cultural backgrounds to run in order to be elected as members of the National Assembly in Quebec City. In October of 1967, the former cabinet minister René Lévesque’s requested that the party endorse his plan for sovereignty association , which the PLQ refused to do. As a result, some Liberals, including Senior Cabinet Minister René Lévesque, left the Liberals to join the sovereignty movement, participating in the founding of the Parti Québécois (PQ) under Lévesque’s leadership. The CAQ is considered a centre-right provincial political party in Quebec. It was founded by former Parti Québécois cabinet minister François Legault. Although party opponents question Mr. Legault’s position on Quebec sovereignty, he continually denies his eagerness for any referendum over the subject. On the other hand, the party has engaged in what many consider “divisive” policies and rhetoric against new arrivals and other cultural communities within the province. 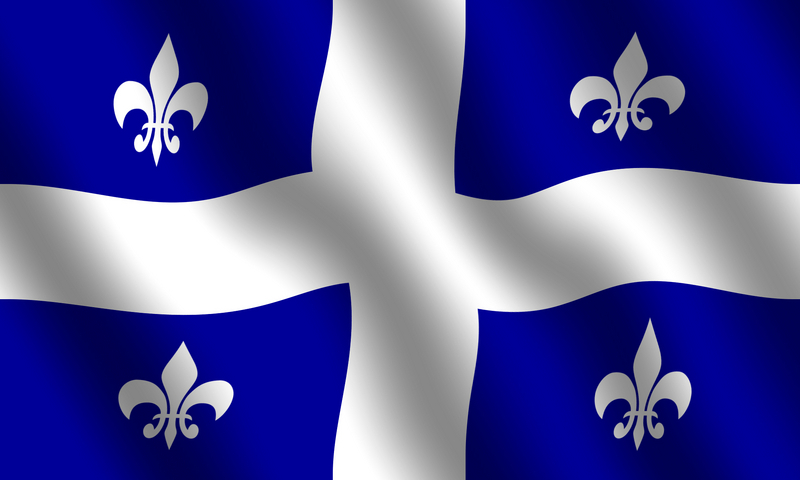 The party has capitalized on the fear surrounding identity and independency as citizens of Quebec. In recent statements, Mr. Legual, clearly expressed vision on cutting on immigration and the obligation on all newcomers to learn French. By creating an uneasy atmosphere, CAQ is risking more alienation of the new comers which may lead to their departure to other provinces. However, it seems that Mr. Legault’s, at this time, eyes are more into getting more votes in the elections that analysing the well-being of the new immigrants and their positive contribution to Quebec society . The QS shares the same ultimate goal as other Quebec political parties: to separate from Canada. However, the party doesn’t carry the flag of separation at all times; rather, they focus on the social aspects of society in Quebec. The QS believes in what is thought of as more “fair and just “economy policies. In its published program, QS spoke about fighting poverty by granting minimum income for those who are in need. Furthermore, the party has promised to work on humanizing work place by reducing working hours, fighting discrimination and strengthening unions. The PQ is the result of the 1968 merger between former Quebec Liberal Party cabinet minister René Lévesque’s Mouvement Souveraineté-Association and the Ralliement National. Following the creation of the PQ, the Rassemblement pour l’Indépendance Nationale held a general assembly that voted to dissolve the RIN. Its former members were invited to join the new Parti Québécois. Although, the party is facing true challenge in this coming elections be being ranked far third in the recent polls, however, it’s clear that it misses the momentum to adapt its political platform to the general population in Quebec. When it comes to how the party view its relation with other cultural groups in the province, the “chart des valeurs” presented by the PQ is considered the manifestation of such policies towards diverse Quebecers. After their outstanding defeat in the 2014 elections, the party has witnessed tremendous political blows whose waves are felt up till now.